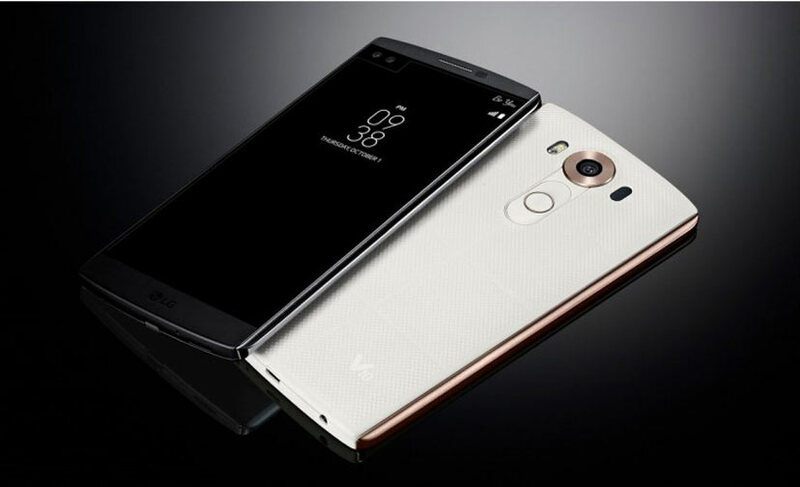 LG V10 is the latest flagship smartphone from the company with dual display, which appears to be cool. 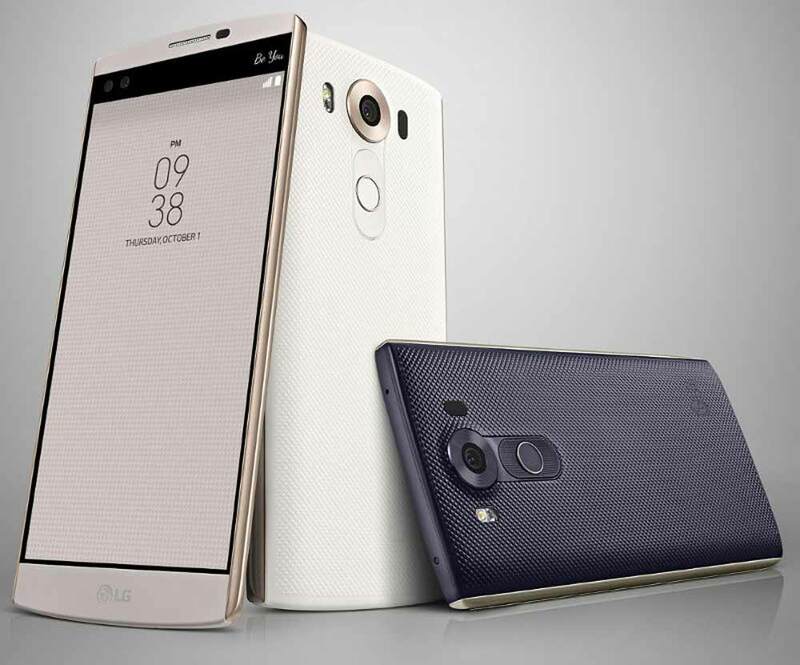 The new LG’s V10 comes with high end specifications. It comes with 5.7inch Quad HD display and 2.1 inch second IPS display with 160 x 1040 pixels resolution. It is boosted with 1.8GHz hexa-core Qualcomm Snapdragon 808 processor coupled with 4GB of RAM. It runs on Android 5.1.1 Lollipop and can be upgrade-able to Android 6.0 Marshmallow. Talking about the optics, it has 16MP rear camera with OIS, IR Laser Autofocus and 5MP dual front facing shooter for selfie. It also features NFC, Slim port and fingerprint sensor for better security. The LG V10 is single SIM smartphone with 4G LTE connectivity. The phone is capable of recording and playing 4K Ultra HD videos. To enrich the audio experience there is 32Bit Hi-Fi DAC ESS technology. The frame of V10 is made up of SAE grade 316L stainless steel that ensures maximum durability. It also meets the US Military Standard MIL-STD 810G to withstand a fall of up to 1.2 meters. The LG V10 will compete with Samsung Galaxy S6 EDGE+, Oneplus 2, Galaxy Note 5, Sony Xperia Z5 premium, Huawei Nexus 6P, LG G4, LG Nexus 5X, Motorola Moto X Style, Motorola Nexus 6 and Apple iPhone 6S Plus. The pricing of the LG V10 is not announced yet. It will be available in Space Black, Luxe White, Modern Beige, Ocean Blue and Opal Blue colors. You will be able to buy it from Korea starting this month followed United States (AT&T, T-Mobile, Verizon ), China , India, Australia, Philippines, Japan, South Africa, UK , Poland and key countries in Asia, Latin America and the Middle East.